On behalf of the Board of Directors, welcome to your community website! The purpose of the website is to improve communications, make it easy for you to locate your HOA forms and documents for your convenience and allow residents to quickly find information about the happenings in our community as well as to give you access to making your new house a home. It’s about elevating the everyday here. 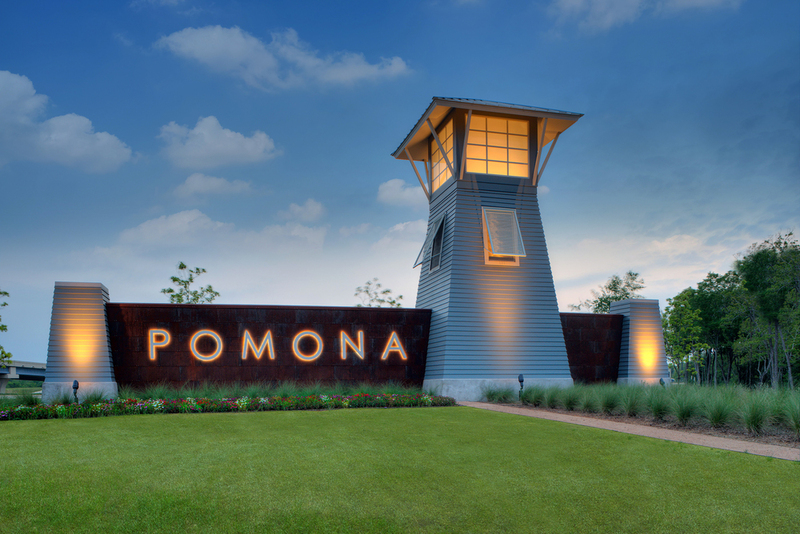 At Pomona the culture of community here is strong. People move here because they want to know their neighbors, they want to make friends, and they want to be active and social. There On the calendar you will see several gathering opportunities a month that appeal to the wide variety of demographics that make up our community. Your HOA team—both the General Manager and Lifestyle manager--promotes a culture of community by investing in the lives of our residents. We look forward to hearing and seeing the many wonderful memories you will make at Pomona!